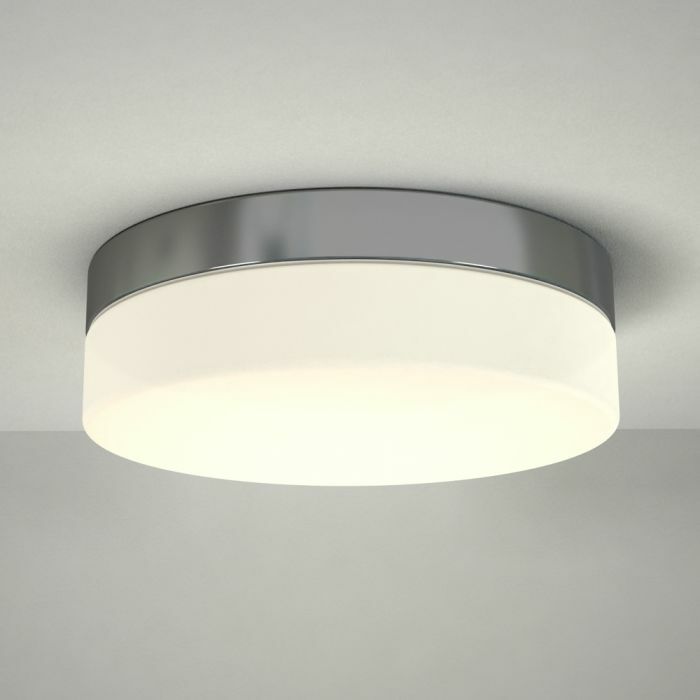 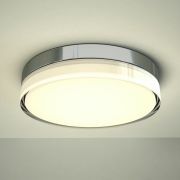 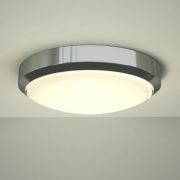 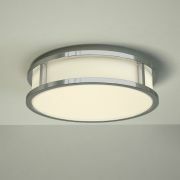 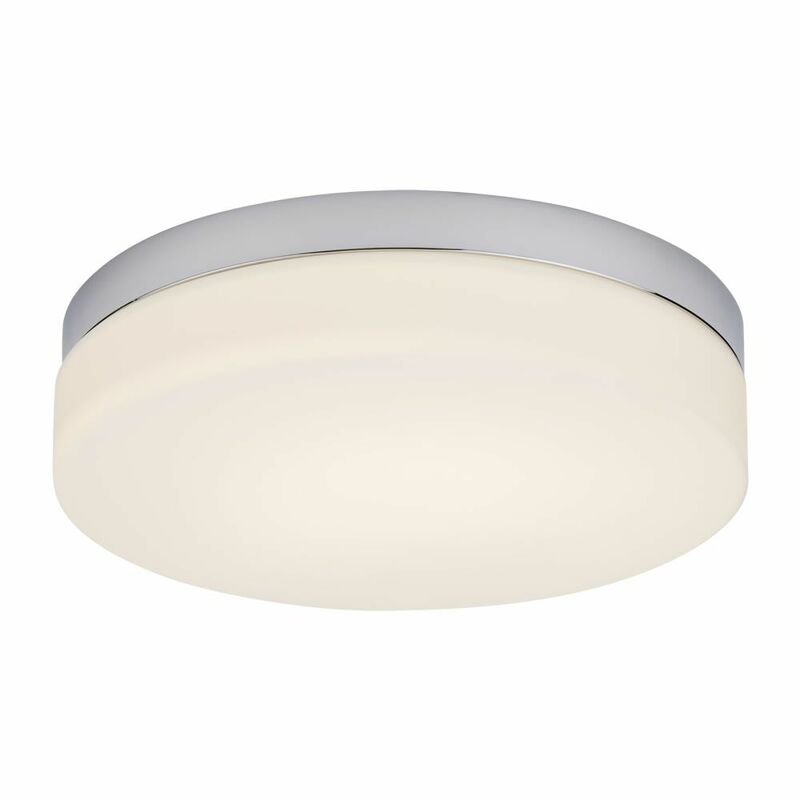 Smarten up your bathroom with the Milano Tama LED ceiling light. 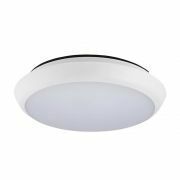 Producing a warm white light, this bathroom ceiling light uses energy saving LED technology to help keep electric bills low. 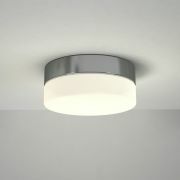 Providing instant illumination, it features a chrome finish that blends in easily with any décor. 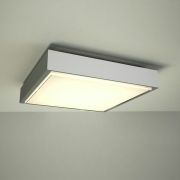 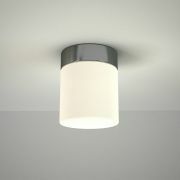 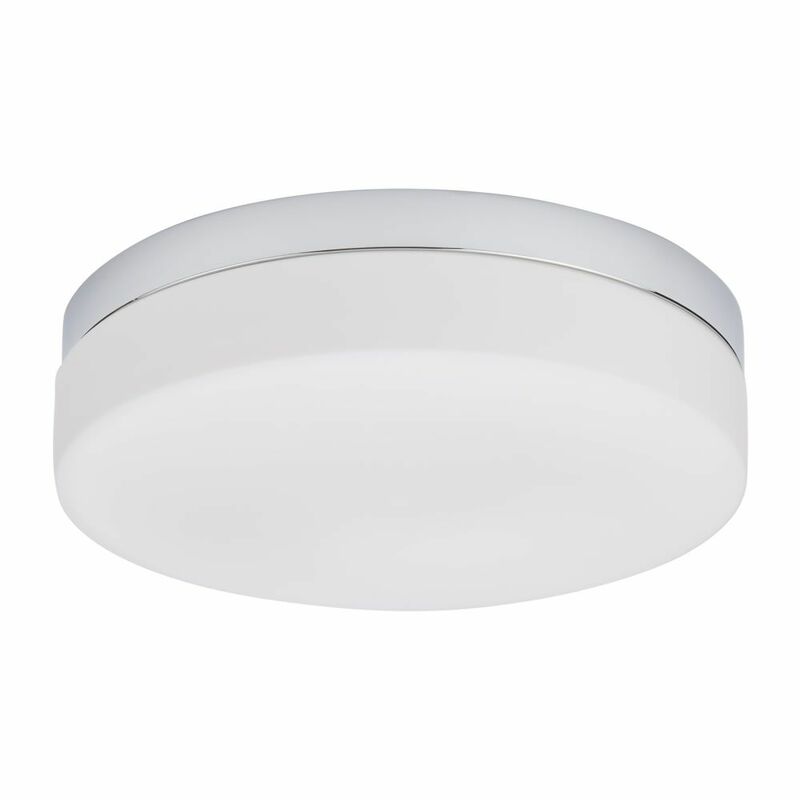 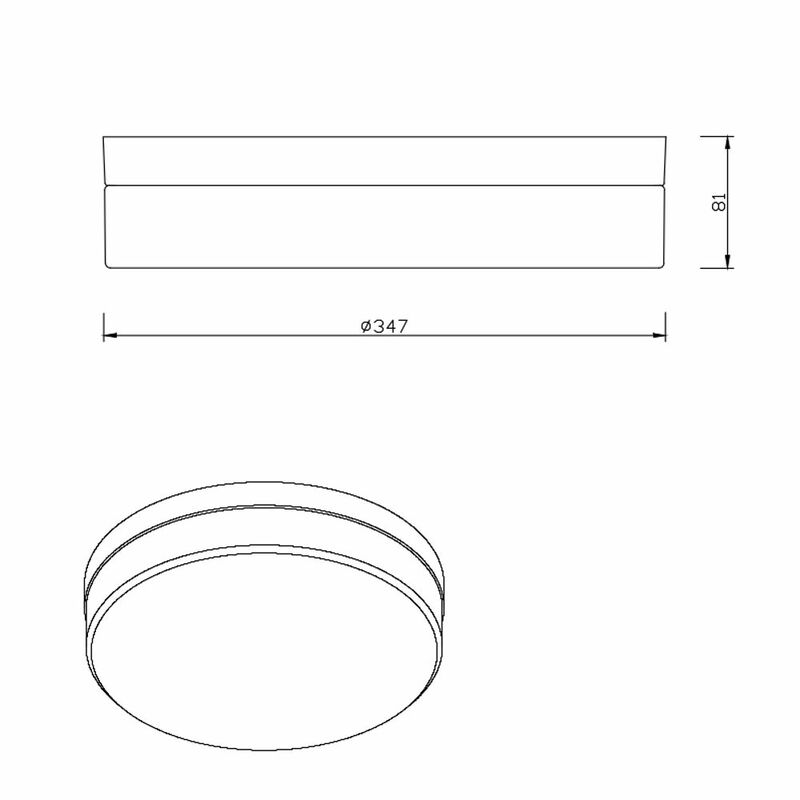 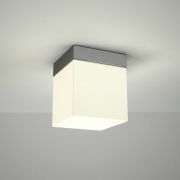 Made from glass and aluminium, the light is IP44 rated, making it safe for use in a bathroom environment.